In the wake of the embarrassing revelation that the National Security Agency (NSA) was spying on foreign leaders, the Obama administration announced plans in 2014 to shift control of the Internet Corporation for Assigned Names and Numbers (ICANN) from the U.S. to a multilateral body. Under the supervision of Obama crony and Secretary of Commerce Penny Pritzker — a billionaire heiress and campaign bundler with no technological experience, and a history of failure in the subprime loans industry — the administration has ignored critics of the plan. They point out that transferring control of domain names to a body like the UN’s International Telecommunication Union (ITU) could leave autocratic nations like Russia, China, and even Iran in charge of the world’s most important free medium. U.S. control of domain names has guaranteed freedom of speech and commerce across the Internet, against the strenuous efforts of countries like China and Iran to suppress Internet traffic and content. In addition, victims of international terror have found potential relief in U.S. courts by suing to seize the domain names of countries like Iran in lieu of direct compensation. Without U.S. control, those victims would have no possible recourse. 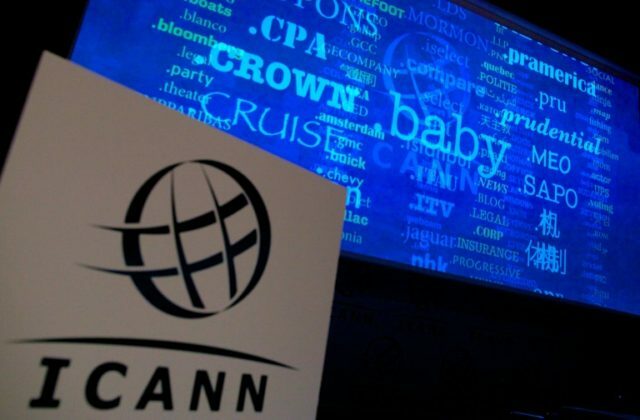 The Republican-controlled House passed legislation in 2014 to defund the ICANN transfer, and in 2015 to provide Congress with a 30-day period to review it when it happens. Earlier this year, Sen. Ted Cruz (R-TX) and Rep. Sean Duffy (R-WI) introduced the Protecting Internet Freedom Act to prevent the transfer without Congressional approval. But while the bills have been debated, the administration has moved ahead, the Washington Examiner reports, with transfer scheduled Oct. 1.